The Open Philanthropy Project recommended a grant of $9,700,000 to Sightsavers to support deworming programs, due to its status as a GiveWell top charity. Open Philanthropy followed the recommendation of GiveWell staff regarding how to allocate grantmaking between GiveWell top charities. 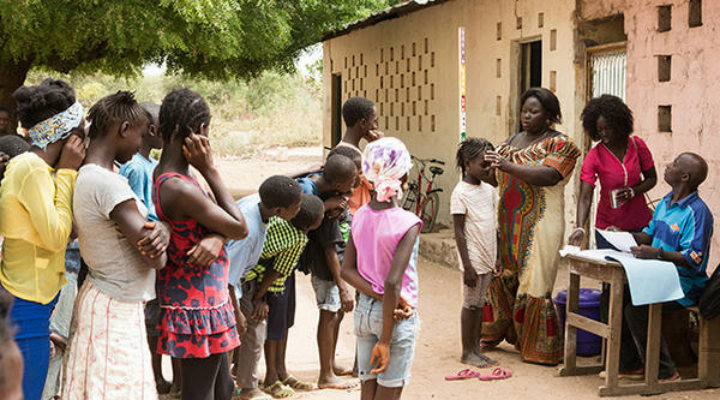 Read GiveWell’s review of Sightsavers' deworming program to learn more about the charity's activities and follow its progress.